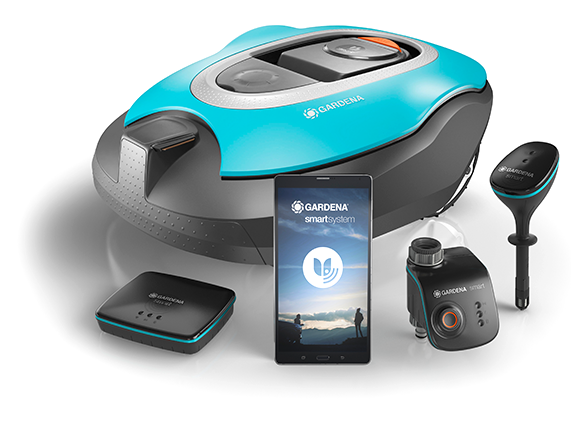 This is the message from Gardena, whose smart-garden solution is available in the market from early April, 2016. Seluxit has had a central role in the project, consisting of a robotic mower, humidity sensor, watering computer (for a sprinkler), gateway and app. The end-to-end IoT solution Seluxit has enabled essentially enables you to schedule your mowing and sprinkling.